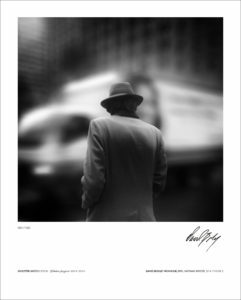 200 pages printed on high-quality paper stock together with Shooter Says Extra and a unframed printed picture signed and numbered by David Boxley @chuckie_nyc. 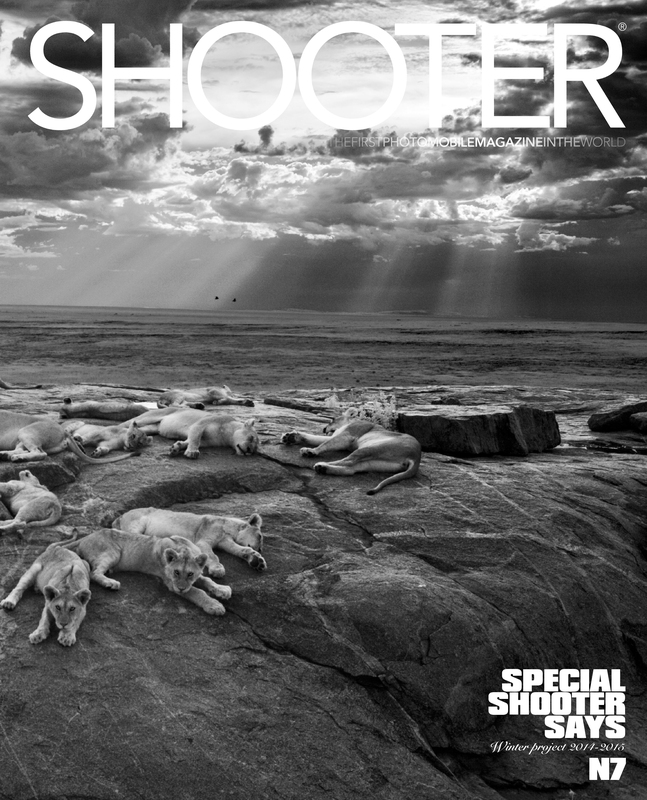 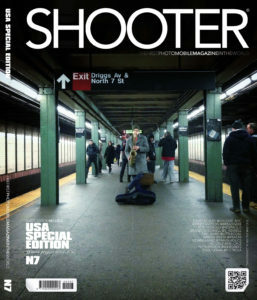 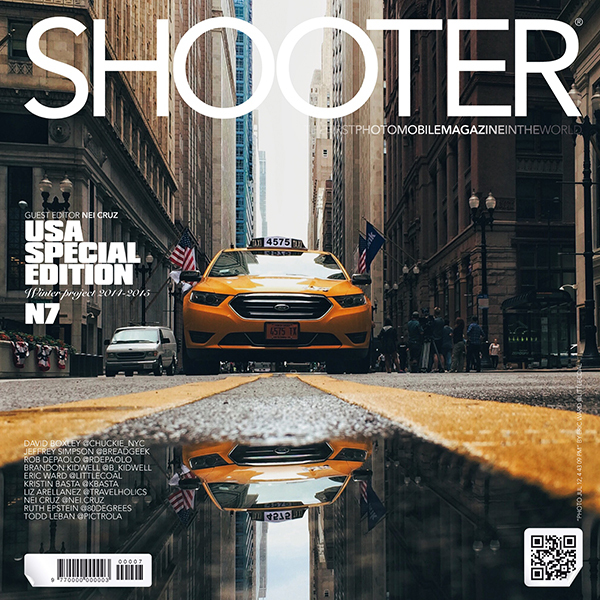 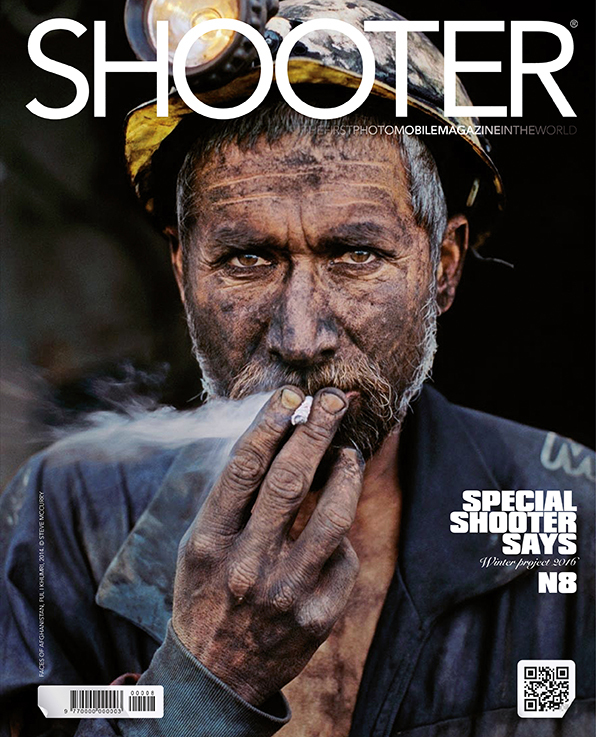 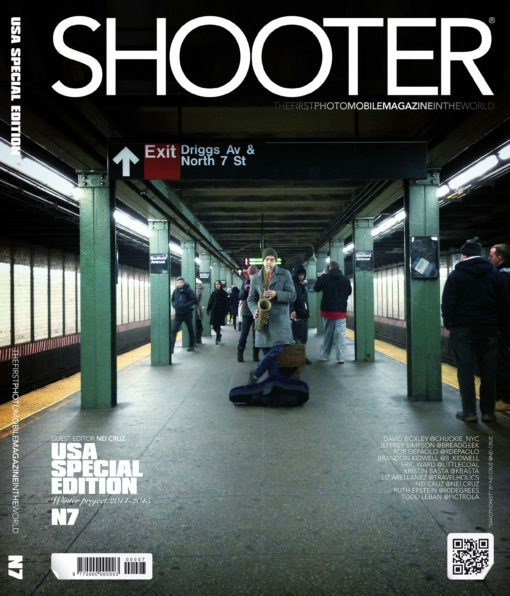 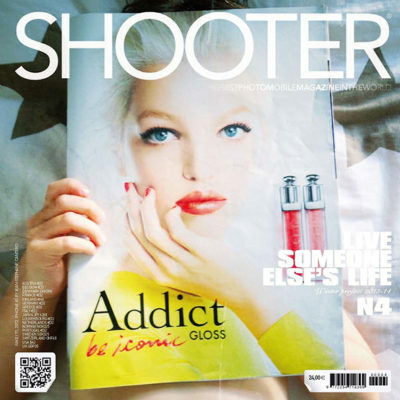 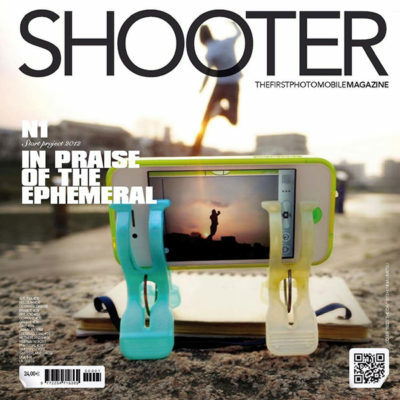 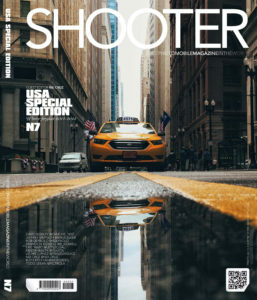 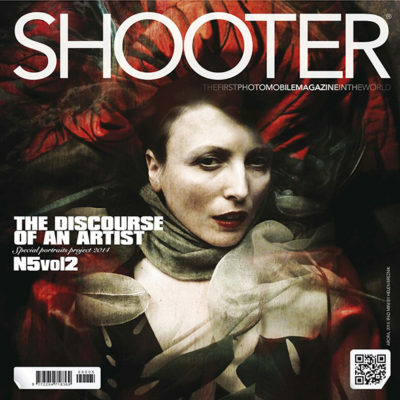 SHOOTER it’s the First Mobile Photo Magazine in the World, published four times per year – to last a lifetime! Shooter Magazine N7 USA SPECIAL EDITION Curated by guest editor Nei Cruz @nei.cruz, Shooter Says Extra and a unframed printed picture signed and numbered by David Boxley @chuckie_nyc.